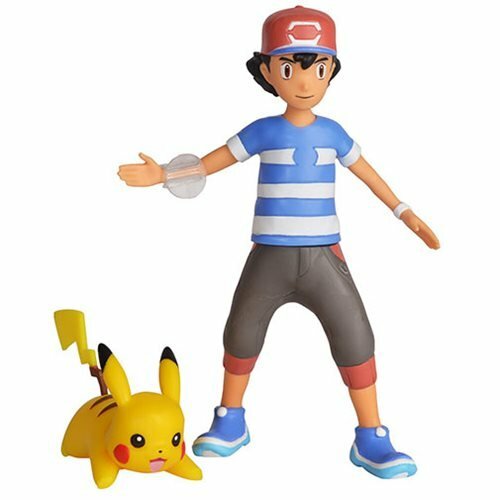 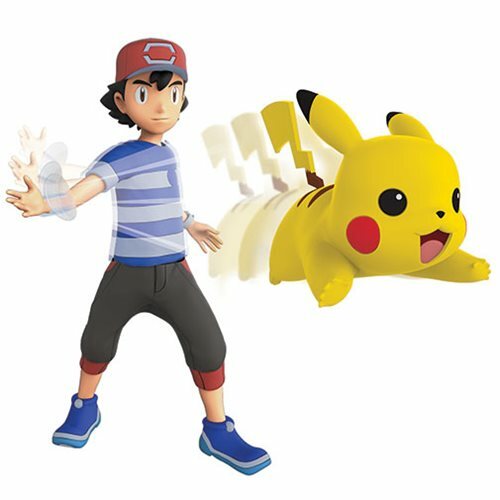 This Pokemon Battle Ash and Pikachu 4 1/2-Inch Action Figure is a must have for Pokemon fans! 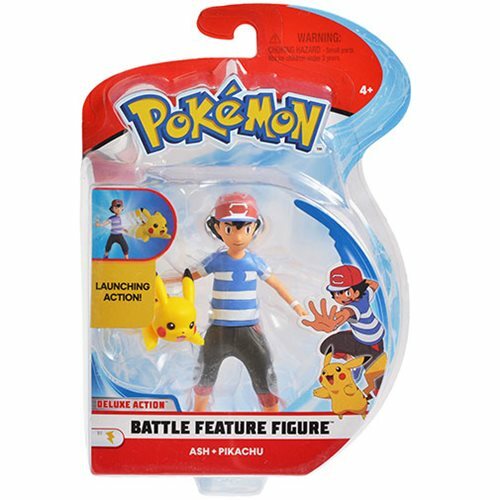 Measuring about 4 1/2-inches tall the figure is perfect for playing out your favorite scenes from the Pokemon movies. 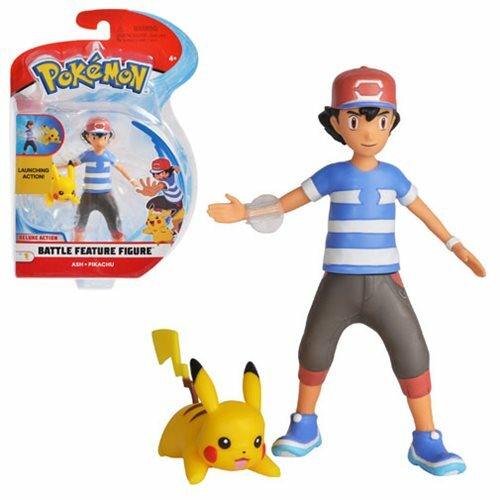 Gotta catch 'em all!Ages 4 and up.